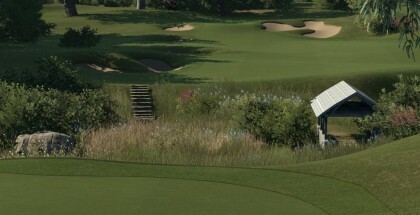 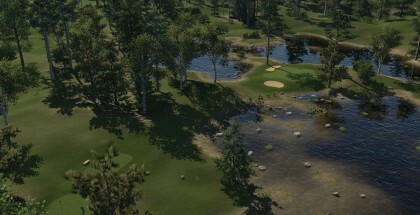 The Golf Club’s Course Creator is not only brilliant at creating golf courses. 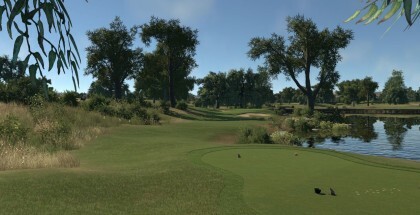 It also provides some stunning environments in which the courses are created. 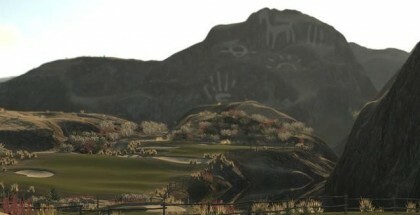 We sent our virtual photographer into the game to capture some of the scenery and these are the results. 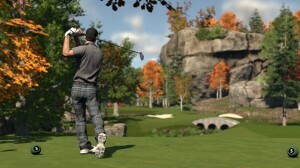 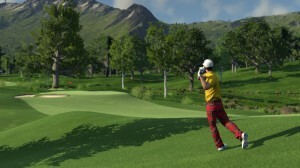 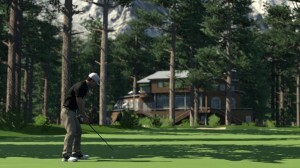 The Golf Club is now available globally on Xbox One via Xbox Live, PS4 via PSN, PC via Steam and on disc here.